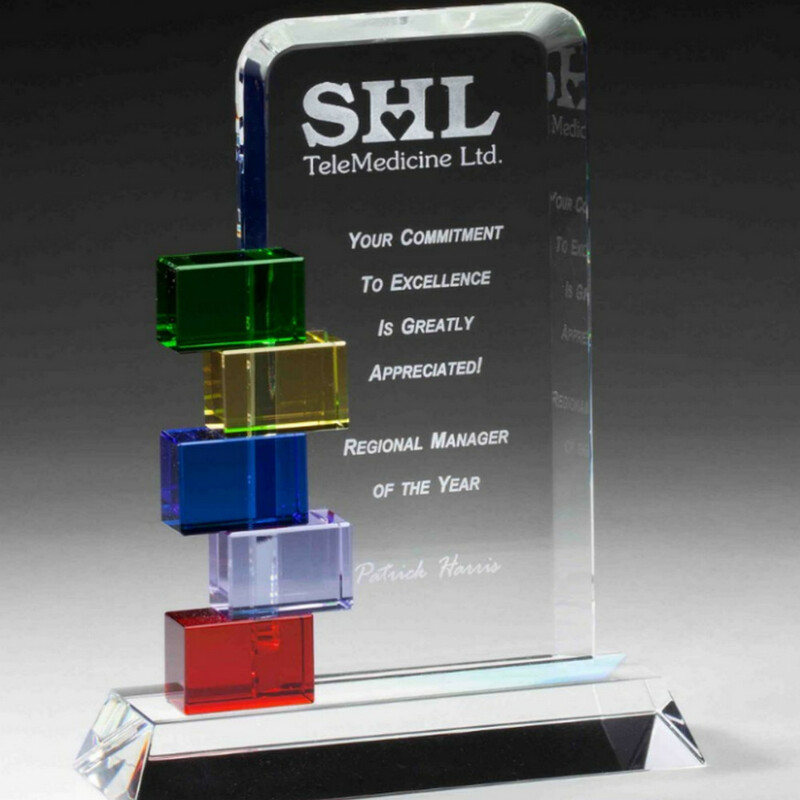 Whatever your event or occasion is, there may arise the need to create and present beautiful custom awards or trophies that genuinely offer something special and unique. 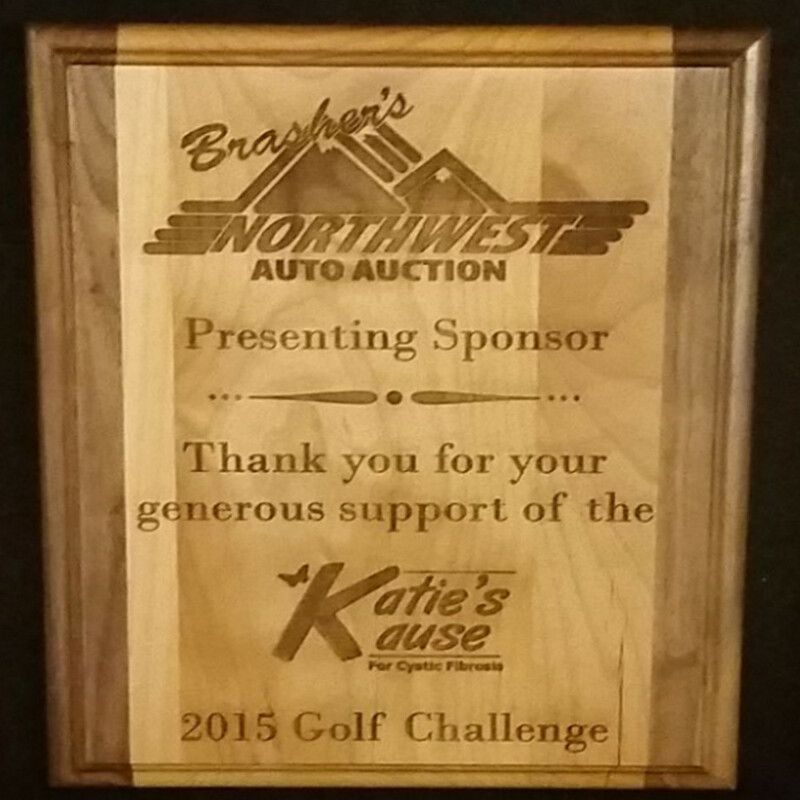 Personalizing your awards and trophies to give outstanding outlook requires more than the usual crafting and molding. You surely need something more than the usual. Have you considered applying engraving and markings techniques to your awards and trophies? 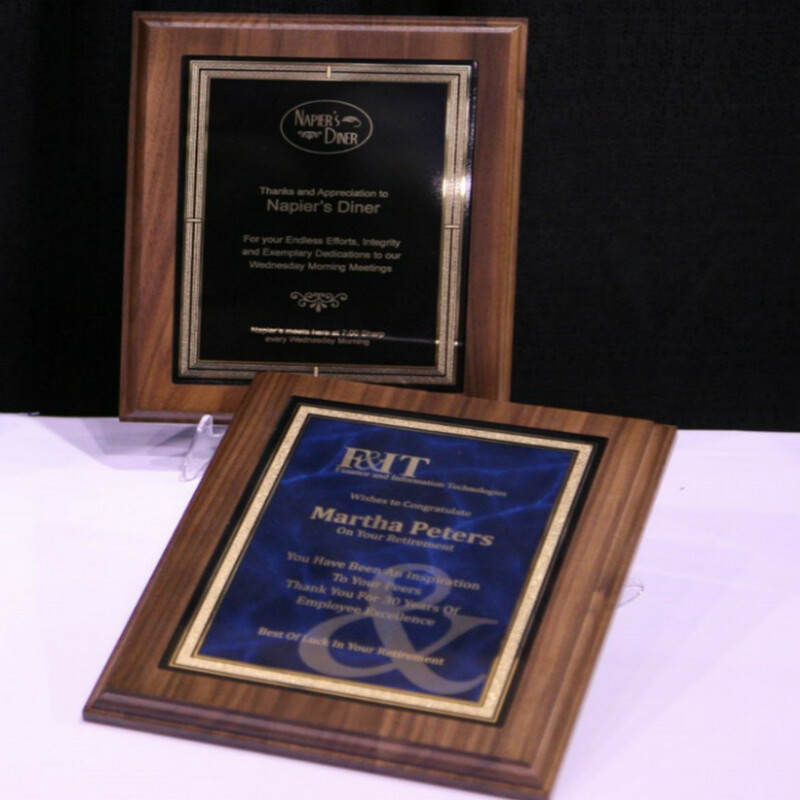 By adding engravings to your awards and trophies, they do not only add a class, but they also make it more presentable. 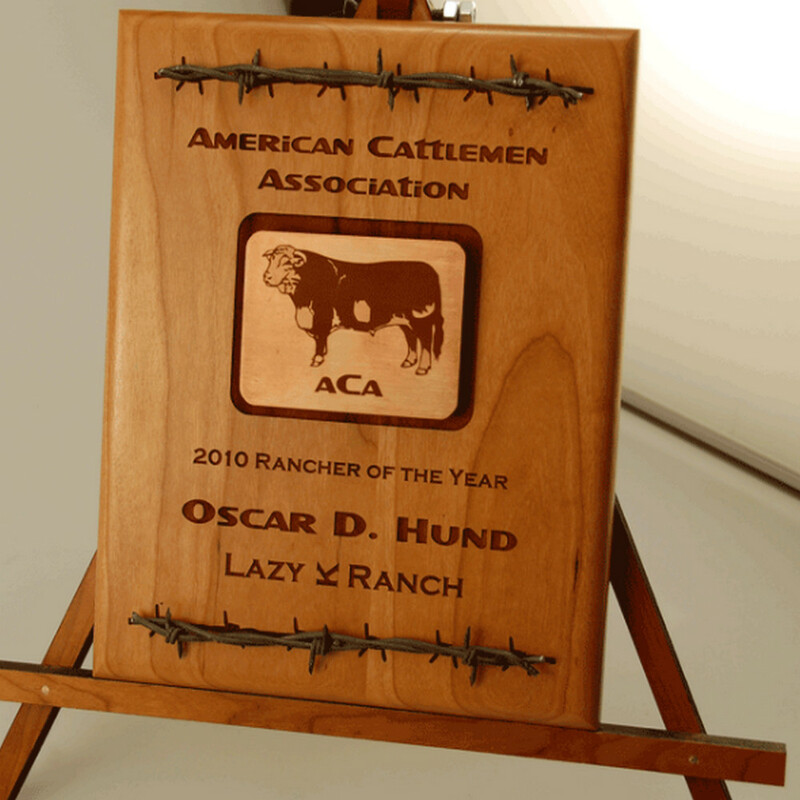 Why should you use laser systems for engraving your trophies and awards? Laser systems are very versatile, with the ability to process a huge selection of material types, shapes, and sizes. 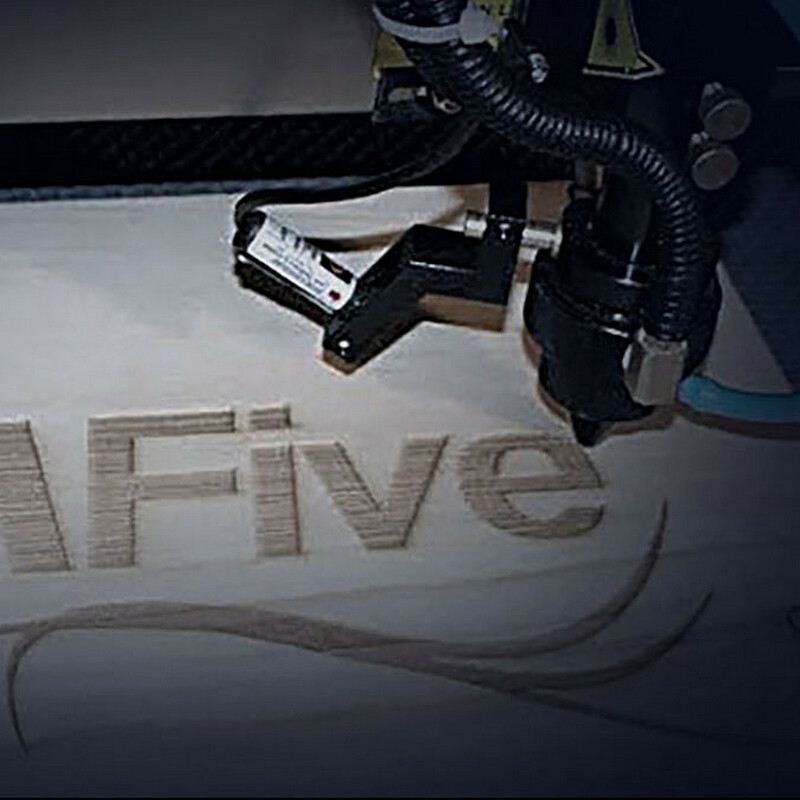 With CAMFive Laser machines, materials can be processed directly and precisely without any additional setup, chemical additives or post-processing. 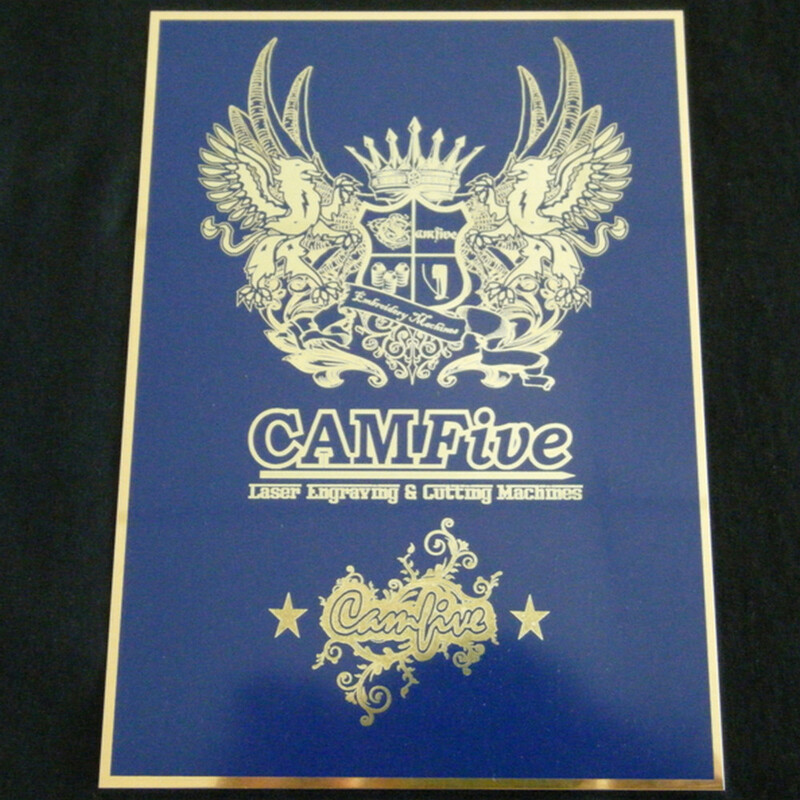 CAMFive Laser offers outstanding laser systems for the quick and easy engraving of your cases, trophies, and prizes. 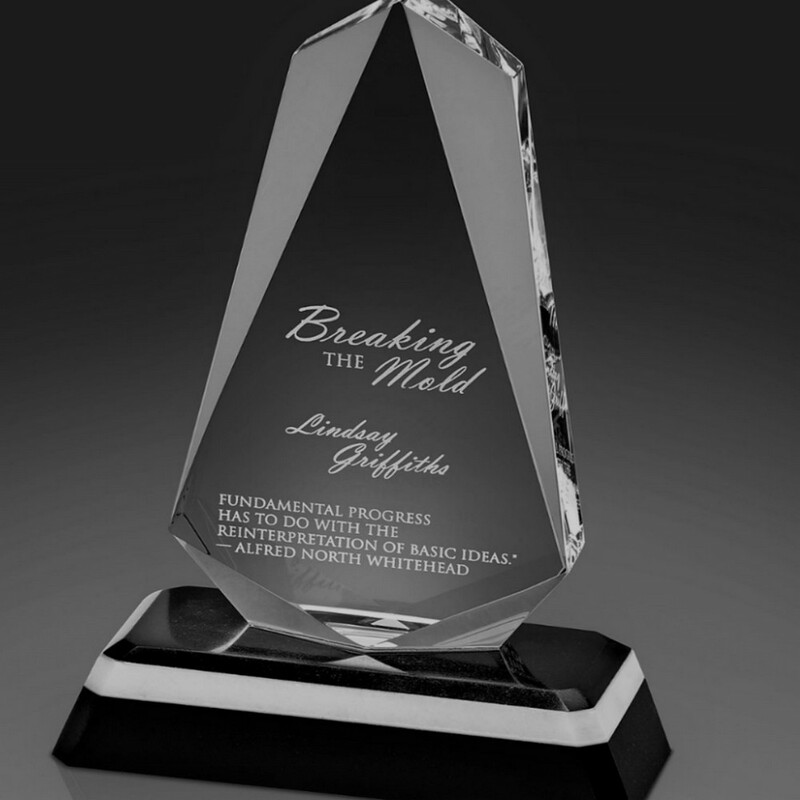 Simply put, you conveniently handle any engraving tasks for all types of awards and trophies. 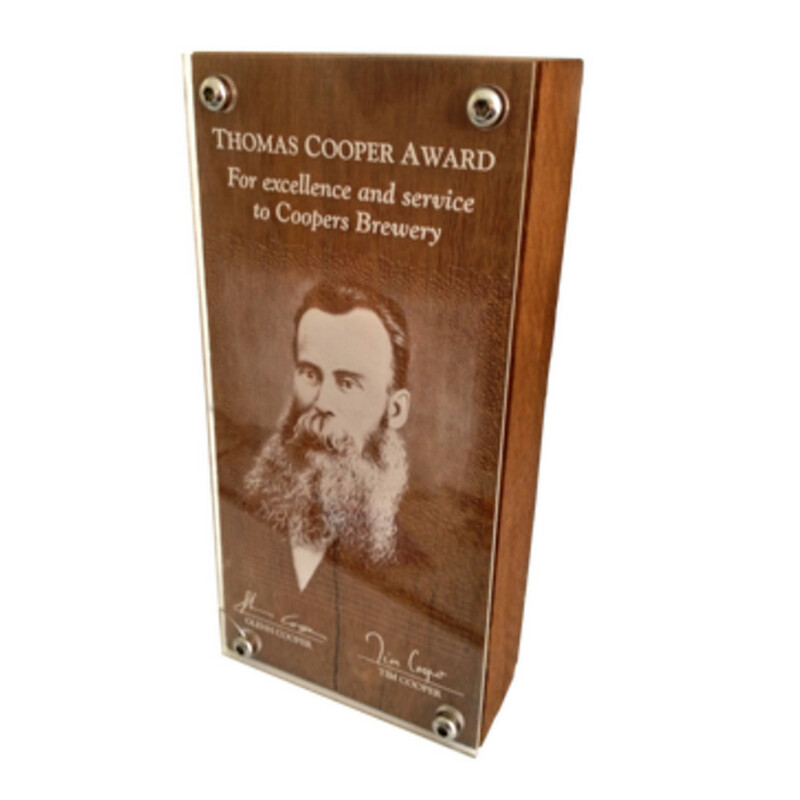 With our laser systems, text, logos, images or photos can be engraved on a wide variety of materials and surface finishes with great precision and accuracy, even two-point lettering and fine lines are clearly legible. Satisfy your clients and keep them coming for more by personalizing your designs to taste. You get the best cuts with a clear edge with CAMFive Laser systems, usually without the need for additional processing. 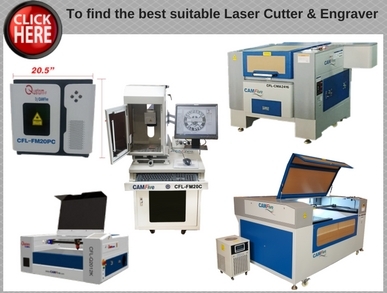 CAMFive Lasers are always available ready to use. They offer non-contact processing for your engravings, saving tools or grinding costs that would have been incurred with milling cutters. 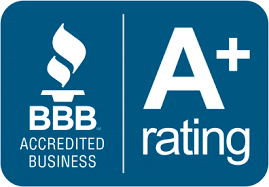 In addition to this, you get to meet and even exceed customers' expectations and requirements as well as making increased profits by maximizing the flexibility of our lasers to provide extra services like customization and individual packaging. 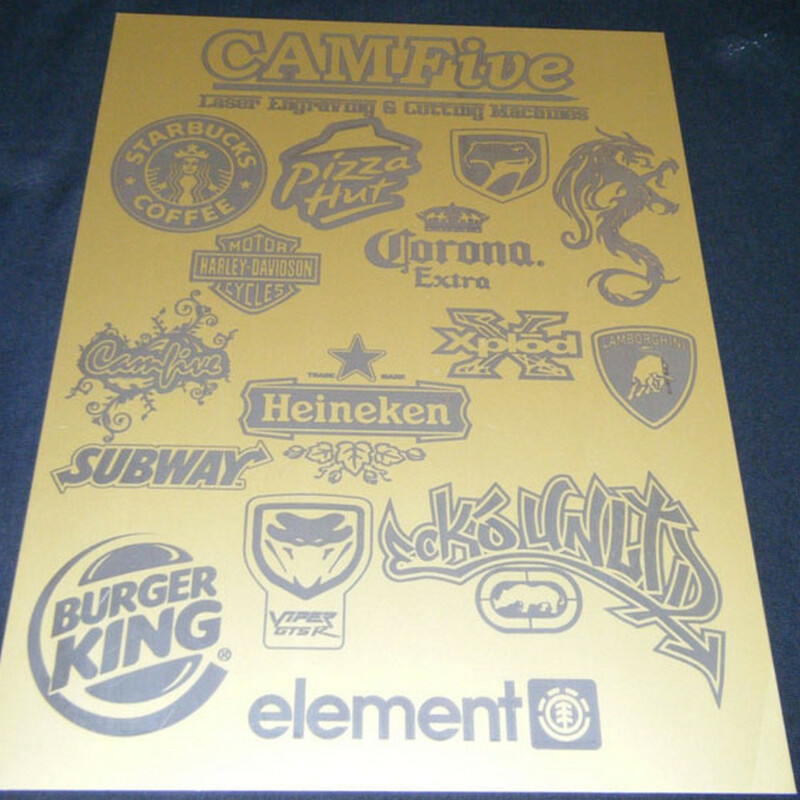 From profitable engraving to non-contact processing and enhanced flexibility, CAMFive Laser offers laser engraving machines that give every value for your money. You are guaranteed of simple digital manufacturing coupled with fine tools to deliver consistent quality for your clients, by having the costs and time in your sight. 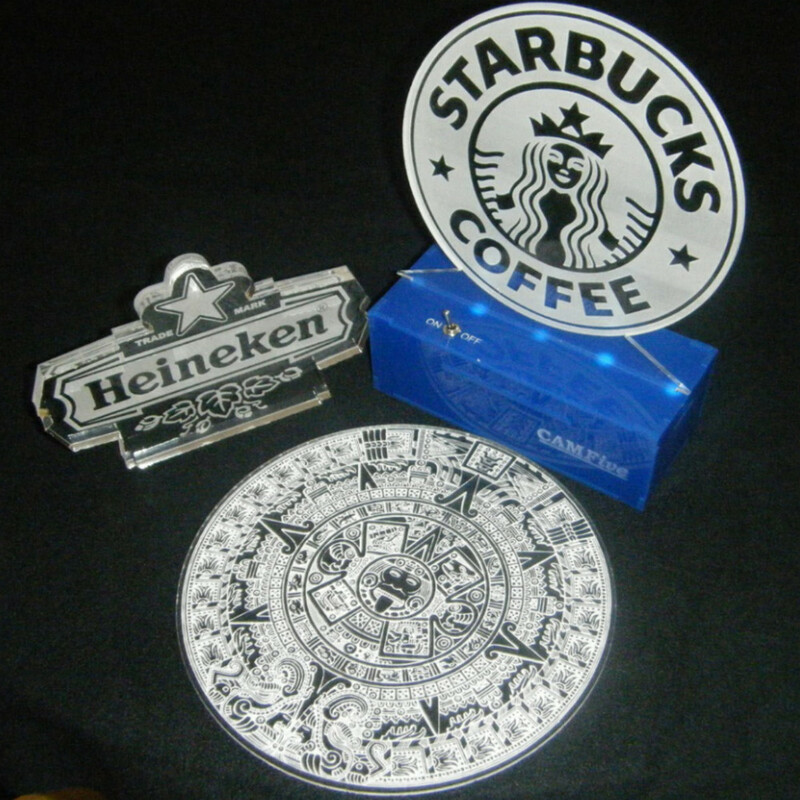 What our Laser Machines can engrave? 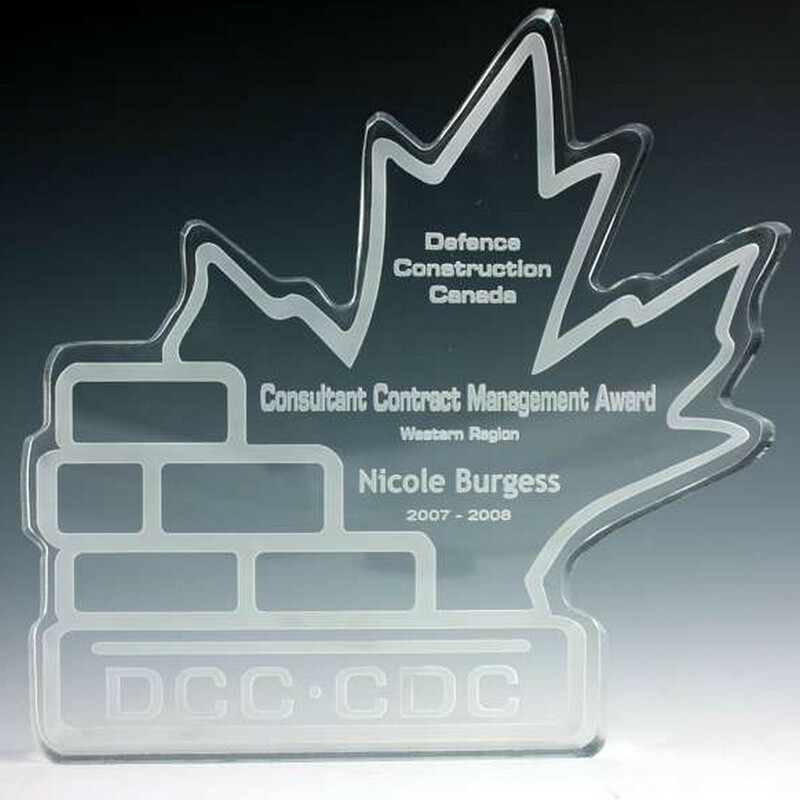 CAMFive Laser systems have been expertly designed to be able to process a wide range of award and trophy materials. 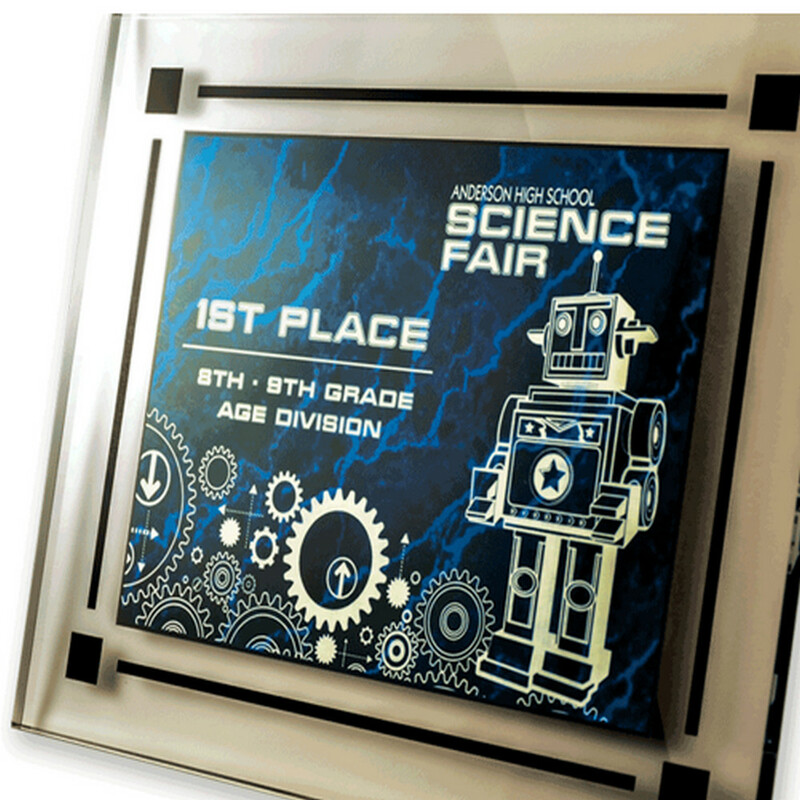 With the right supervision, they can engrave, cut, or mark on surfaces such as wood, acrylic, coated metals, glass, leather, rubber, anodized aluminum, painted metals, paper, and plastics to deliver nice and presentable awards and trophies. CAMFive LASER offers amazing Laser engraving machines suitable for markings and engravings of your awards and trophies, with various.